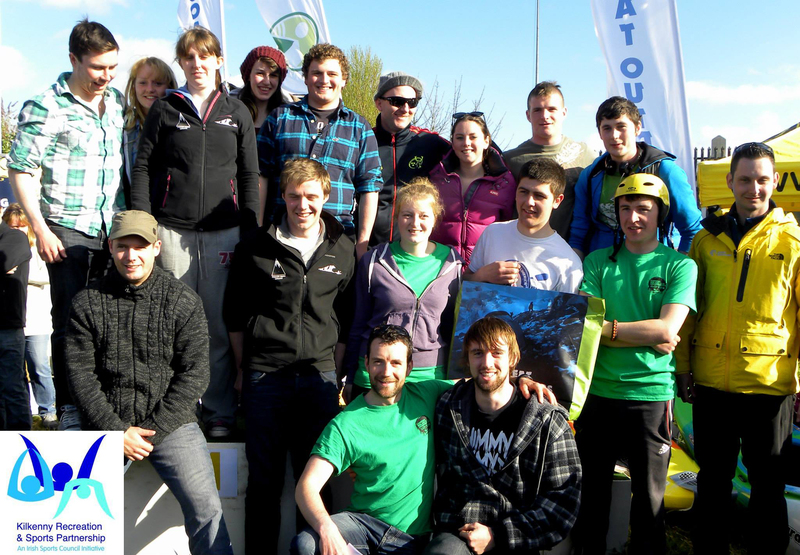 Canoeing Ireland Club Championships 2014 – A roaring success for the club placing third overall. 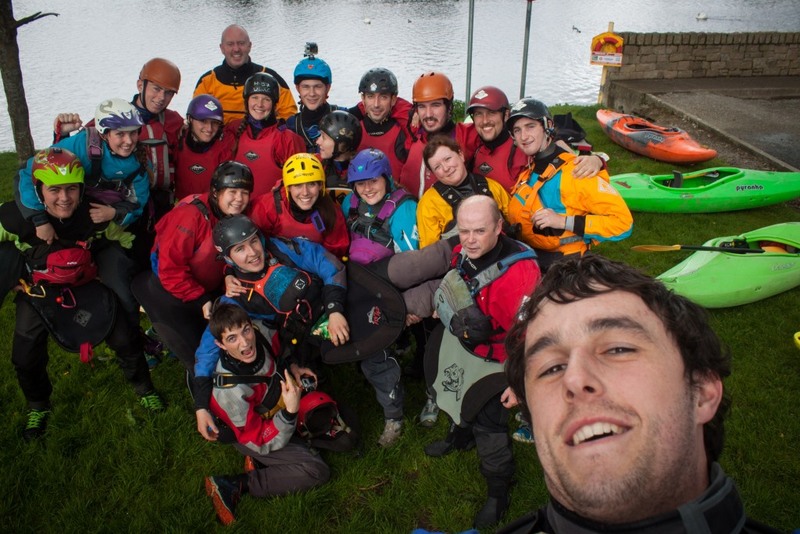 Photo Cred goes to the Kilkenny Recreation Partnership. 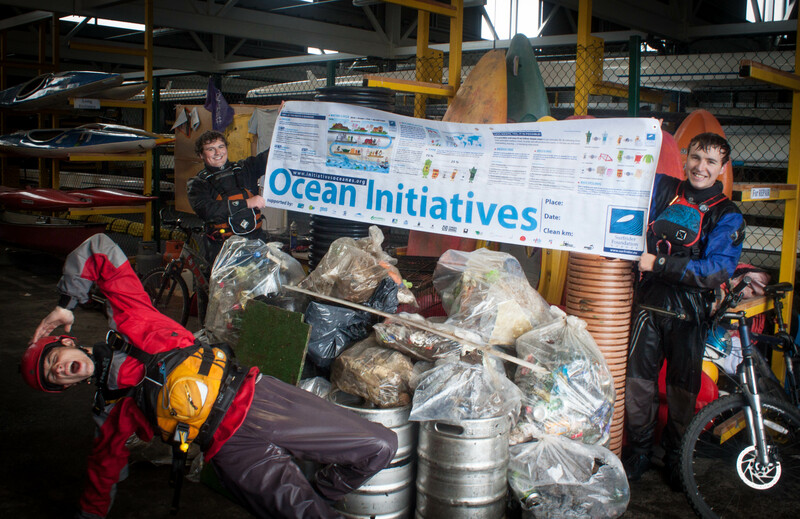 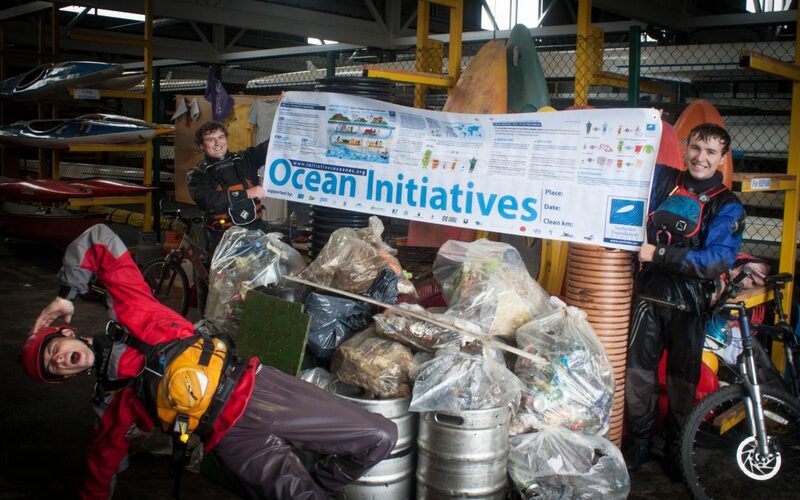 River Clean Up 2014 – Our annual river clean up occurred on the 26th April 2014 with many of our members taking part. 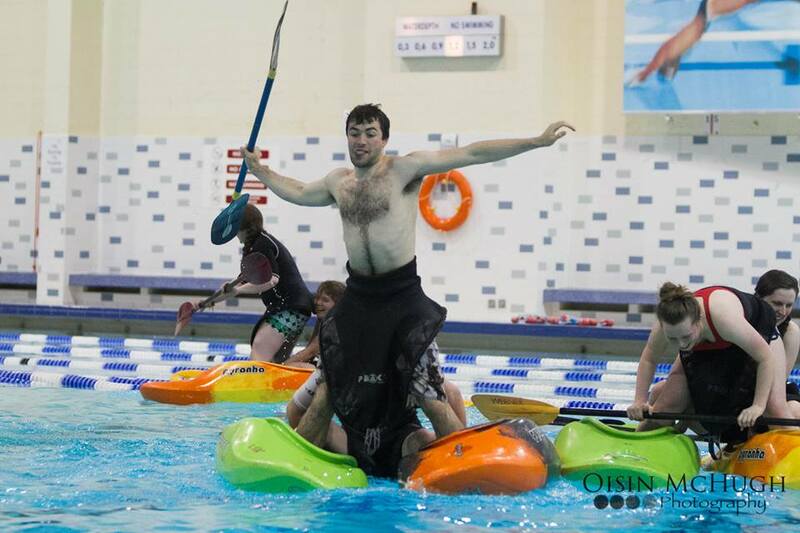 Poolympics 2014 – Picture taken mid ‘chariot racing’. 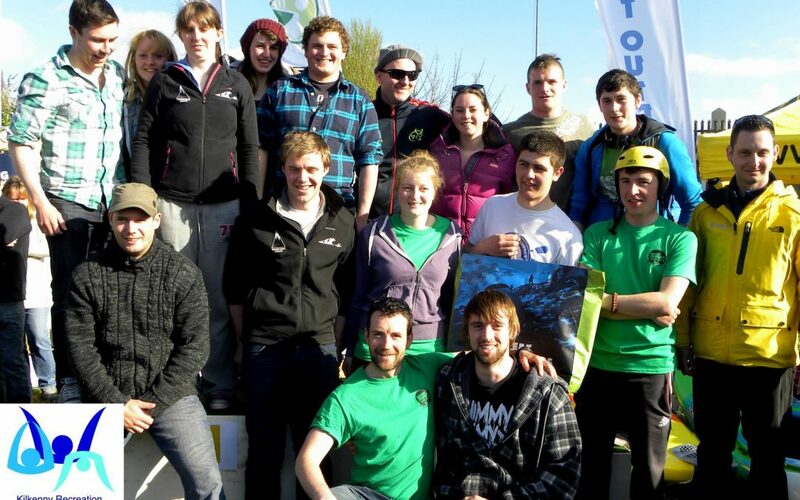 A night filled with fun and games, followed by the random prize-giving after. 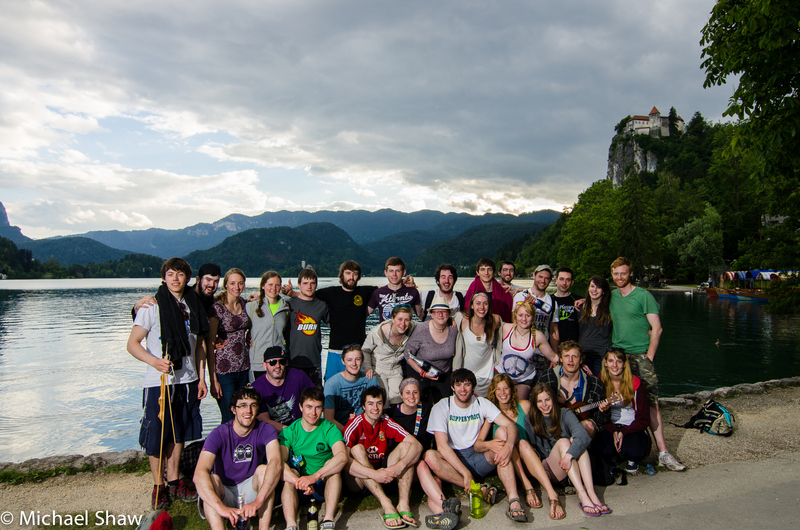 Alps Trip 2014 – Quoted as the “best Alps trip so far”.. watch out 2015! Pre-Alps Training Day Selfie – Great efforts put in my members on the Castleconnell in preparation for the 2014 Alps trip.